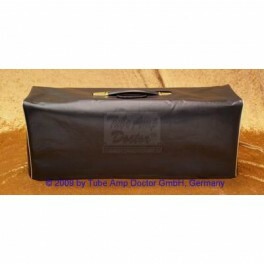 Custom made amplifier covers in premium qualilty. 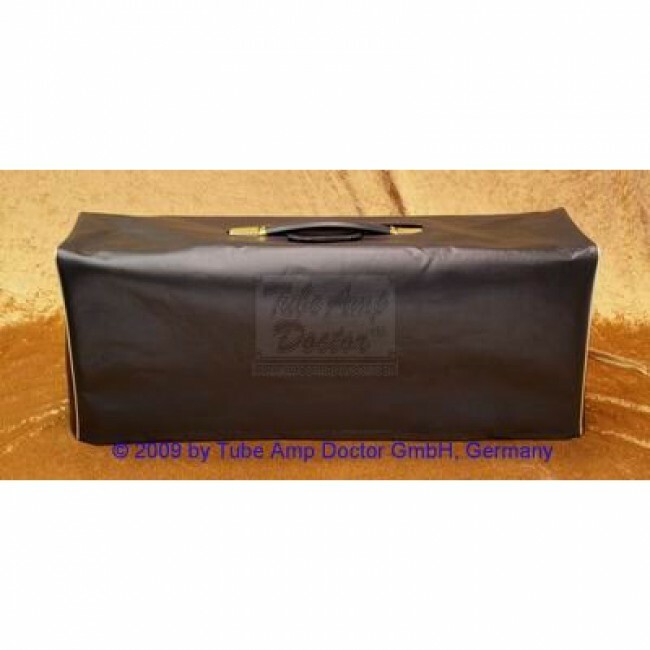 Black felt-linend vinyl LARGE (100W+ larger 50W) Box Heads or TAD-Amp Kits. Sewn with double stiched edges, along the bottom and around the handle slots. Fits Marshall Models:1959, also 1959RR, HW, SLP; 2203, 2203ZW, 1992, 1992LEM, 2210, 2205, Big Box 1987 etc.